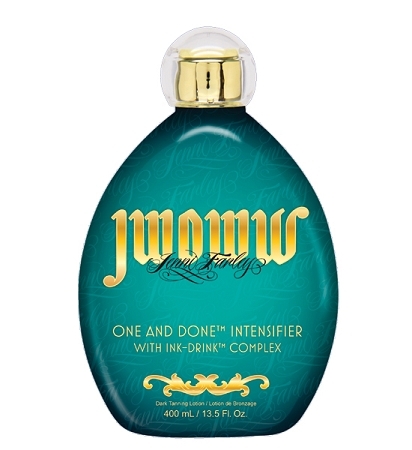 Hydration is key to long-lasting color, so unlock your darkest potential with this One and Done™ Intensifier that provides rich, streak-free results and extreme moisturization in just one session. Vitamin-rich Ink-Drink™ Complex deeply moisturizes tattoos for vivacious and vibrant color. Jenni’s Signature Skincare Blend and Fresh-to-Death Essentials hydrate and smooth for touchably, silky skin. Get out and show off that gorgeous glow!